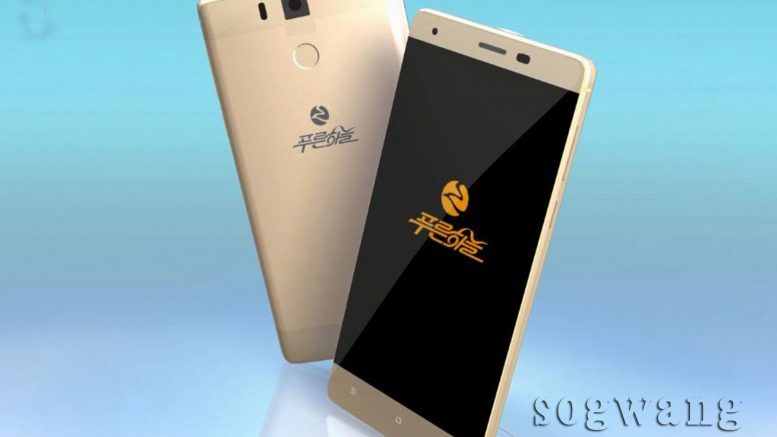 Update: The Chinese electronics company identified in this report has subsequently confirmed they are producing this on behalf of Phurunhanul Electronics. North Korea’s Phurunhanul Electronics (푸른하늘), one of the country’s leading consumer electronics brand, has launched a new smartphone, the Phurunhanul H1. The phone was apparently developed by the company after examining existing phones on the domestic and international markets, according to a state media report. 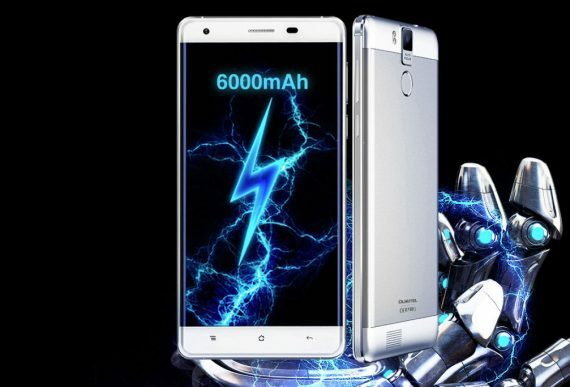 One key feature of the phone is a 6,000mAh battery — roughly double that in many other phones — and said to be chosen because users often find their phones running out of juice once they get onto North Korea’s domestic intranet and e-commerce sites. That might be a legitimate reason for choosing a large battery, but the claim that it was developed in North Korea appears to be false. 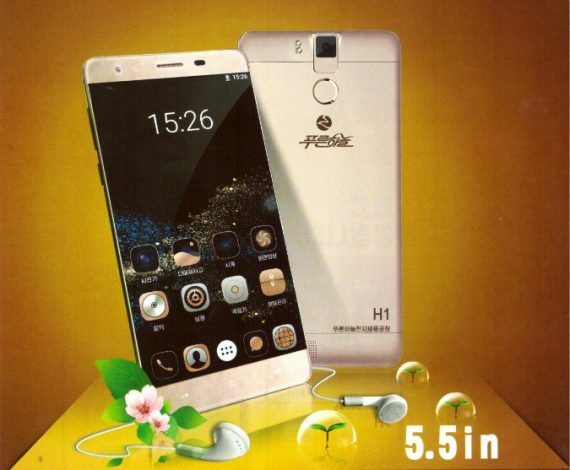 Like every other North Korean-branded smartphone that’s been presented in domestic media, the Phurunhanul H1 appears to be made in China. Notice the placement of the speaker, camera and sensors on the front of the phone appears to be the same. On the rear the camera has the same rectangular outline and the sensors and button are in the same place. So far, it looks like a pretty decent match both in terms of specifications and design, but what about that grill at the bottom of the rear? It appears that the grill was Photoshopped out of the main North Korean graphic. Here’s another that shows it. Based on this, I think there is a pretty high likelihood that this is the same phone. 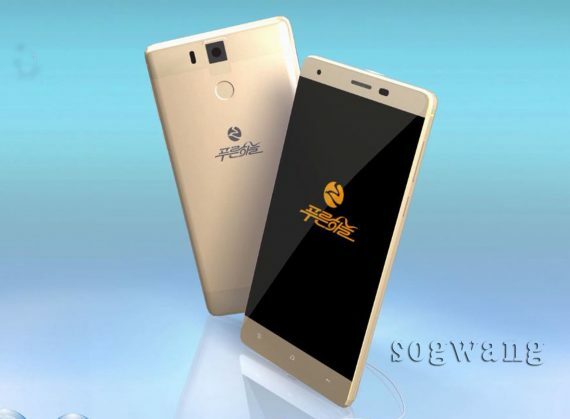 The K6000 Plus is manufactured by Shenzhen Yunji Intelligent Technology Co. Ltd., which uses the Oukitel brand name. The Chinese phone is currently available on Amazon for US$189. Chinese OEM companies have been supplying smartphones and other electronics to North Korea for years. They have a number of ready-made phones and will happy put any brand or logo on the case and make small modifications if the order if big enough. North Korean state media has also been claiming the phones are domestic handsets, so none of that is particularly new. What makes it a bit more interesting at present is the current heavy sanctions imposed on the DPRK. 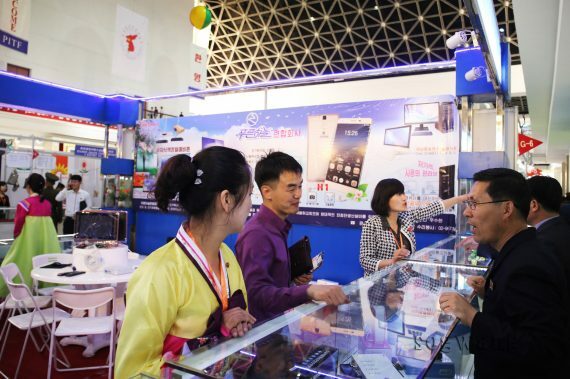 The phone was unveiled at the recent Spring Pyongyang International Trade Fair, and sat alongside TVs, PCs and other products carrying the Blue Sky name, according to photos in state media. Phurunhanul was formed in 2014 or 2015, according to disagreeing state media, and has a factory on Tongil Street in Pyongyang. TV footage of the factory appears to show a relatively modern production line, although it’s unclear quite how large it is or what it’s used for. The company’s full name, Phurunhanul Electronics JV Co. Ltd. (푸른하늘전자합영회사), hints at it being a partnership although a partner has never been revealed. 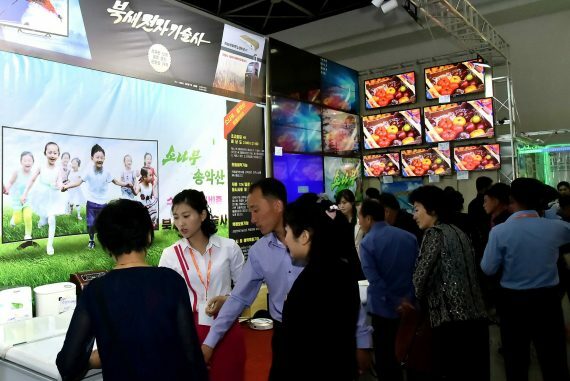 TVs on show at the Phurunhanul Electronics booth at the 2018 Spring Pyongyang International Trade Fair. 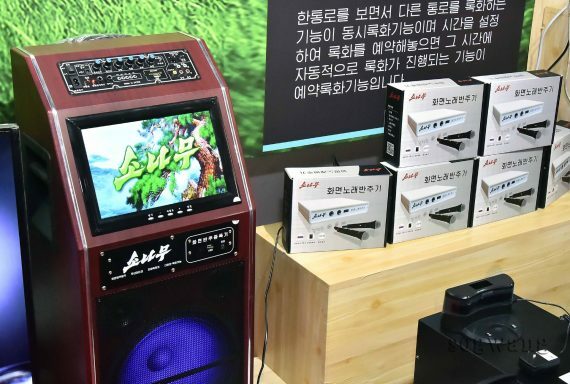 A karaoke machine on show at the Phurunhanul Electronics booth at the 2018 Spring Pyongyang International Trade Fair. A digital white board on show at the Phurunhanul Electronics booth at the 2018 Spring Pyongyang International Trade Fair.